The music world has been rocked! Timmy Trutone, a world-renowned music enthusiast, has been struck with an undetermined illness that is spreading throughout concert audiences all over the world! The Rock and Roll Medical Center needs your help to diagnose and contain Timmy’s illness before all music venues are shut down! 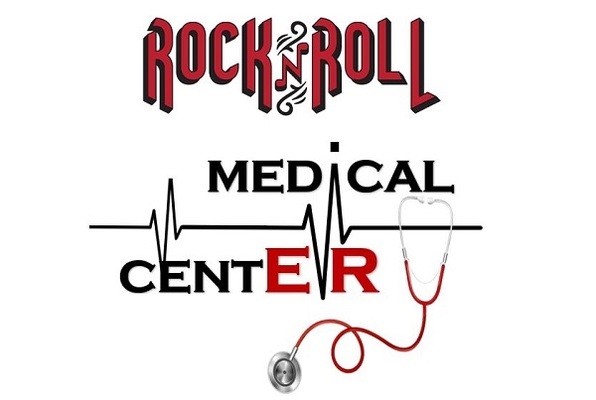 Reviews of escape game "Rock and Roll Medical Center"